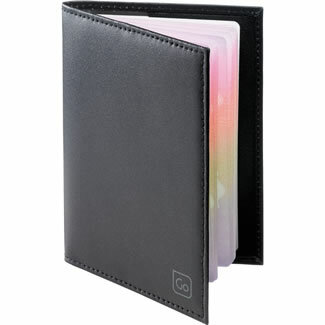 A simple and stylish soft sheep nappa leather passport cover that protects your most vital travel document. Ideal for those who spend lots of their time travelling. Black only.